The Overview: A great evil has awakened in the land of Corona, a terrible demon determined to spread death and misery. His goblin armies and fearsome giants ravage the settlements of the frontier, and in the small village of Dundallis their merciless attack leaves behind two shattered orphans: Pony and her lifelong friend, the youth Elbryan. Taken in by elves, Elbryan is raised to become a formidable ranger–a fateful role that will lead him into harrowing confrontation. As the entire Demonwars Saga has been gathering dust on my shelves for over ten years now, boy do I feel foolish for not having read The Demon Awakens before now. There were so many elements I loved, and at one point was even considering a 5 star rating (I’ll address what knocked it off that in a minute). It dazzled me with great characters, an interesting magic system, exotic fantastical settings, and a fast-paced plot filled with loads of action and excitement (with plenty of that brilliant hand-to-hand combat that Salvatore is known so well for). The characters were fresh, exciting, and really fun to get to know – totally on par with their Forgotten Realms counterparts (if perhaps a mite less memorable). I had been a little worried that they’d be carbon copies of Drizzt and his gang, but thankfully they weren’t. It’s always a concern I have when reading a slightly less popular series by authors known primarily for other works. It’s kind of silly, because logically good writing knows no bounds. Anyway, Salvatore has definitely shown me here that he’s no one trick pony. 50% of The Demon Awakens (from about the 1/4 mark to the 3/4 mark) was a solid 5-star (I loved every freaking moment) type of story for all of the attributes listed above. It took a while to get past the spoiler-ish summary I’d read before diving in (which is why I usually don’t more than glance at overviews – does knowing key plot points of a story before diving in bother anyone else is much as it does me?). Anyway, obviously there were some great components to The Demon Awakens, but there were a handful of things bothered me enough in the last 1/4 of the books to knock down my rating. Character development was one of them. I know I just spent a moment gushing at how great I thought they were; what I’m referring to here is how these great characters changed throughout the novel. One of my favorites underwent a seeming 180 degree personality flip over a very short time period… it was a little disorienting. It felt like two totally different character profiles were given the same name and slapped together. Also, the only relatable female character, who had strong growth arc through most of the book, eventually became second fiddle and almost incidental near the end. Story trajectory was my other issue. Salvatore took my least favorite plot point and beat it to death with a small cudgel. I acknowledge that at some point that plot point needed to be resolved, but that doesn’t mean I was obligated to enjoy it ;P. The parts I wasn’t excited about earned a 2 star (it was just okay) rating. That said, I’m still definitely continuing on with the series, as there was a significant parts of this book I loved with a fierce passion. I’ll just keep my fingers crossed that some of my favorite plot elements make their way into the next installment. It definitely drives me crazy when a book’s synopsis throws in spoilers that give away key plot points. I expect that from Hollywood, but not my books! 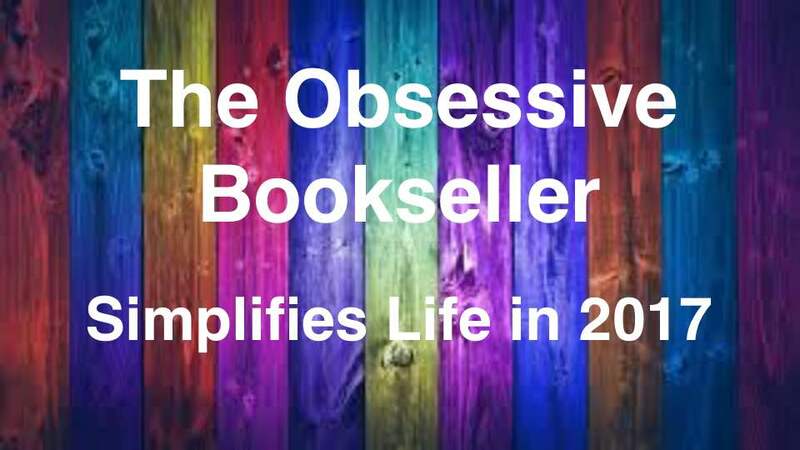 It sounds like you’re getting really familiar with this author’s wide array of work (I think I saw a few Goodreads updates from your), so it’s cool that you’re delving into the lesser-known stuff, too! I love doing that with my favorite authors. Too bad the ending didn’t match the beginning though 😕 Think you’ll read book II?